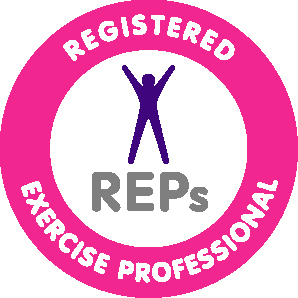 Our teachers, Priya and Meera, are CYQ qualified instructors and members of the Register of Exercise Professionals (REPs). They teach a number of holistic disciplines including Yoga, Pilates, Meditation and Sanskrit. Their classes go beyond the physical level to give students a holistic transformational experience for happier and healthier living. Their City career backgrounds bring a fun and unique insight into their teaching. 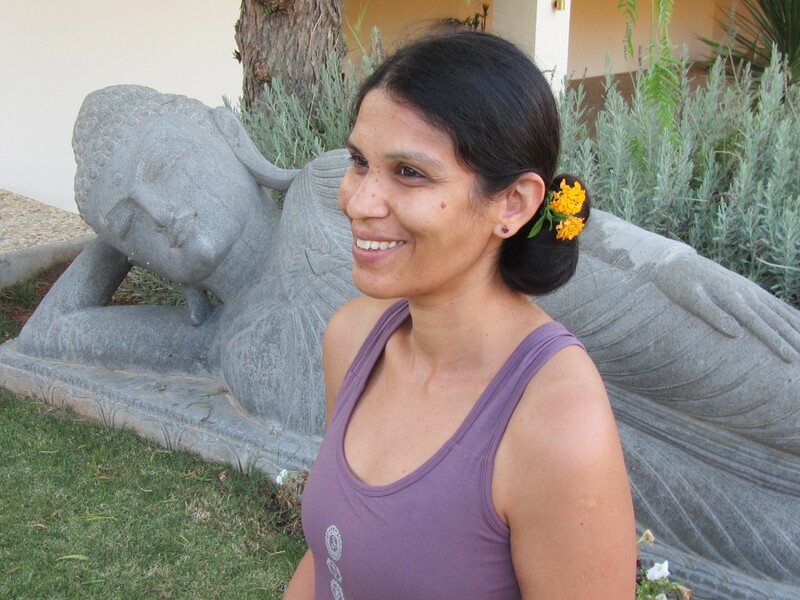 Priya is an experienced yoga teacher and trained in the classical Sivananda and Ashtanga Vinyasa traditions. She has also learned classical Indian dance and music and plays the harmonium. Priya is passionate about teaching authentic yoga classes incorporating Asanas and Pranayama infused with inspirational philosophy to bring about physical, mental and emotional transformations and spiritual upliftment. Priya also teaches very balanced mat Pilates classes. 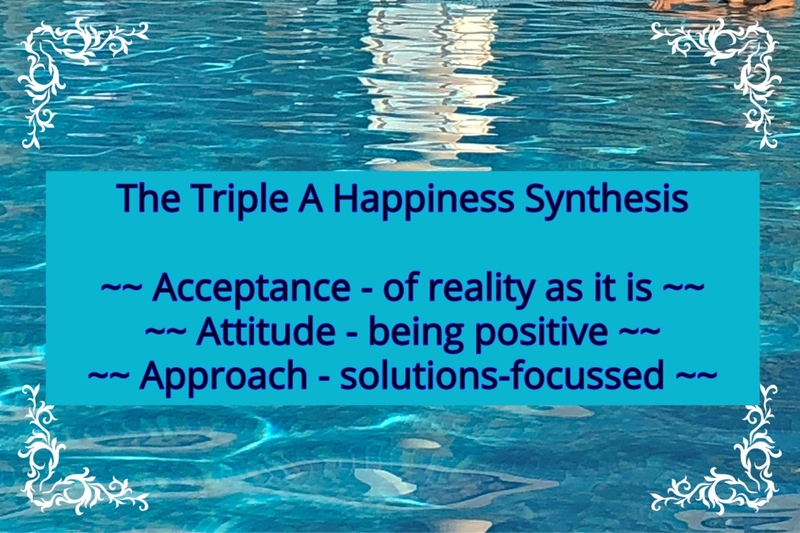 She is a much sought after Pilates and Yoga teacher in London and has led retreats in the UK and India. Meera teaches yoga, Pilates, meditation and Sanskrit. Having first learnt yoga as a teenager, she has been addicted to it ever since! She has been inspired by many different yoga styles and has a deep understanding of Yogic, Hindu, Jain and Buddhist philosophies. Her yoga classes uniquely blend Asanas, Pranayama, Sanskrit chanting, meditation and philosophy. Meera’s Pilates classes are thoroughly enjoyable and cater to different ability levels. We humbly bow down to the lotus feet of our Gurus, all the great masters of Yoga who’ve passed on this wonderful knowledge to us. We invoke their blessings as we progress in our own journey of Yoga.